Description: For any medical needs related to child health care, pediatrics and gynaecology, Suvidha Nursing Home is one medical clinic to seek support from. There are specialized staff along with long-hours available doctors to cater to any general as well as emergency needs related to maternity. There are also wide range of equipments focused to deal with all types of tests and treatments needed at any hour. There are also tenured radiology staff, well-experienced in handling the equipments. Apart from the general mother and child related health-checkup, Suvidha Nursing Home also has general surgery facilities extended adding on to its maternity services. 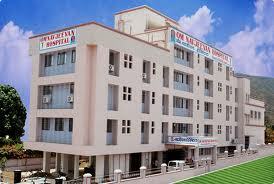 This hospital falls under the category of private medical centres, specializing in gynaecology stream. One thing patients need to remember is that, despite of it dealing with maternity issues, there are no arrangements for any rooms or beds. 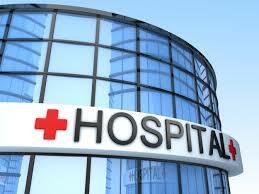 The medical facilities are only available to the out-patients.